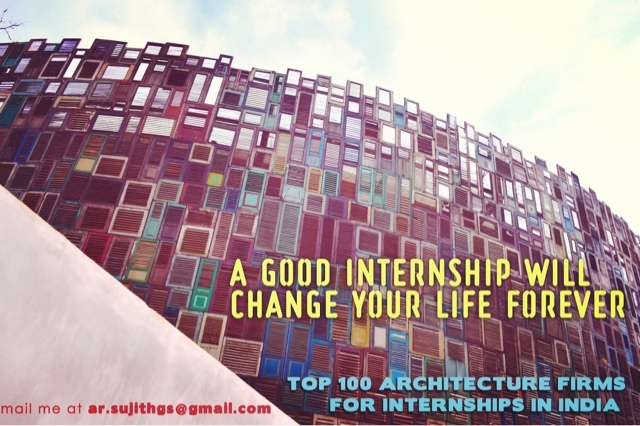 Ever wished you had someone to guide you through creating a terrific architecture portfolio? Ever wished you knew what all to add and what not to add? Ever wished you knew what common mistakes are to be avoided? Ever wished you knew what architects look for in a portfolio? 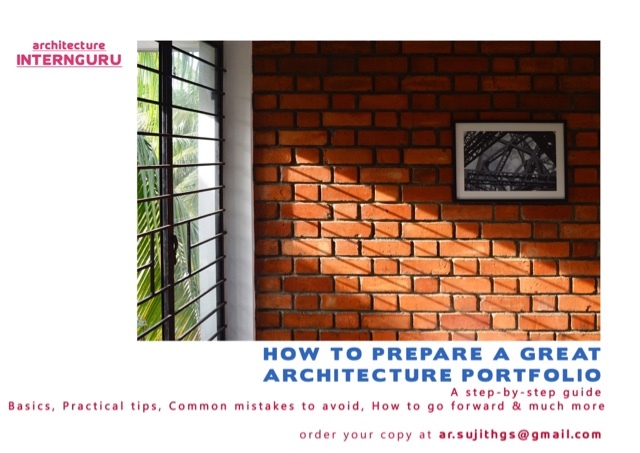 Well then, order your copy of 'How to Prepare a Great Architecture Portfolio' at ar.sujithgs@gmail.com & see immediate results! Don't wait till the last moment. Start early and create a great portfolio!